With SharePoint 2016 RC available, it’s interesting to see what new additions we have in CSOM and/or REST APIs. Doing some research in the differences between the SharePoint 2013 RTM CSOM and SharePoint 2016 RC CSOM, I noticed several differences. This post will describe the differences related to DocumentSets. 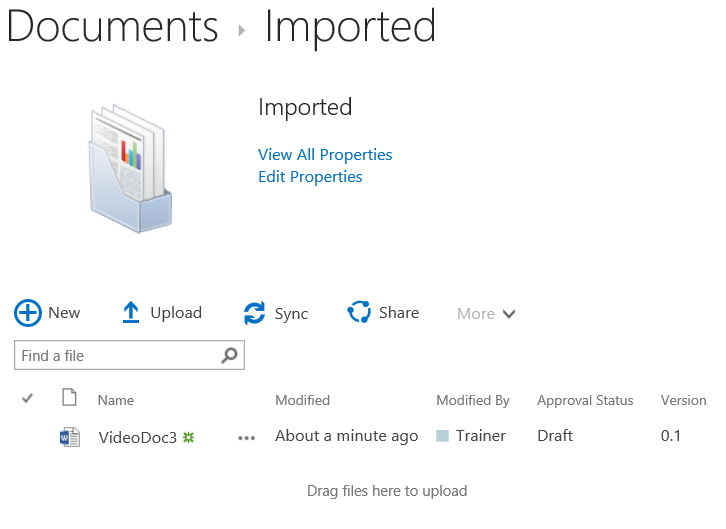 In SharePoint 2013, the only thing you could do with document sets from within CSOM was to create one, given a parent folder, name and the contenttype id of the document set. You weren’t able to do anything else. Create/alter the contenttype definition of a documentset contenttype. Get a document set based on a listitem/folder. Export a document set to a zip file (I mean OpenXML file). 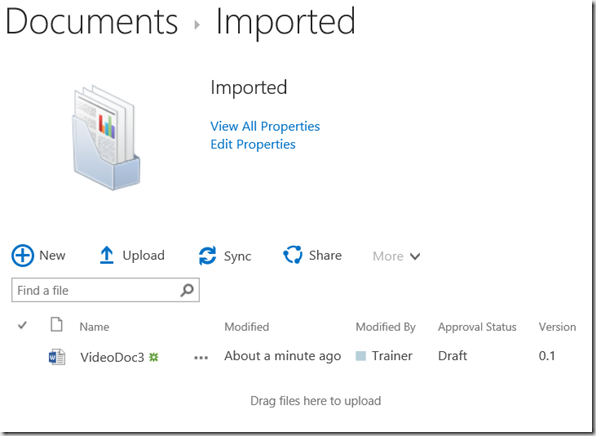 Import a document set from a zip file (again … OpenXML file). Where ct and ct_document are respectively a documentset contenttype and a document contenttype. Unfortunately, you’re still not able to directly set the default document set view, nor alter the url of the docsethomepage.aspx.